You are here: Home / Language & Literature / Why Not Learn Maltese this Autumn? Why Not Learn Maltese this Autumn? Malta has experienced a huge rise in foreign residents in the past few years. Though they can manage well with English, it is generally not the same case with Maltese; although some newly-arrived expats do make an effort to learn Maltese as the language of their new host country. There are numerous English language schools around Malta, but no similar outfits teaching Maltese. At Bir Mula Heritage, we’re trying to fill in the gap, but in an informal way. Our aim is to make learning Maltese fun, especially as our course targets adults who most likely arrive tired for the lessons after a day at work. A major factor in integrating successfully in a foreign country is learning its language. 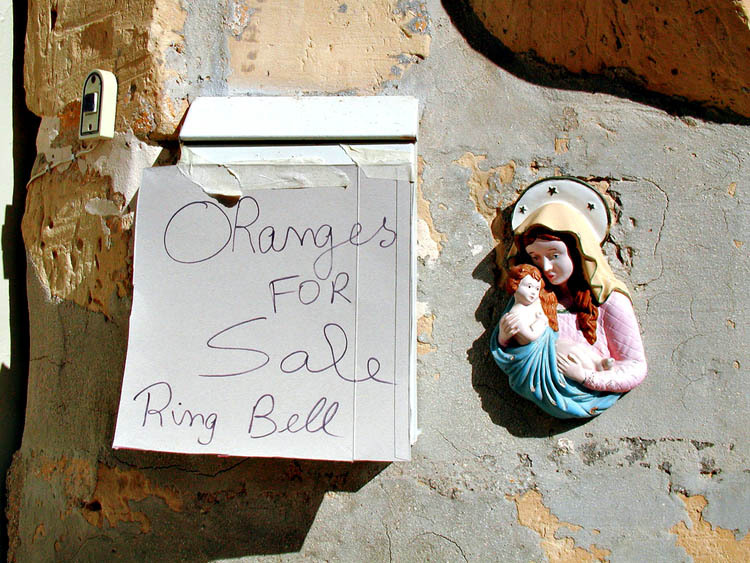 Malta is formed of a small archipelago, but it has a millennia-old language all its own. In the last three decades, Maltese has suffered from major setbacks. Most of the local mass media uses forms of pseudo-English and –Italian either to impress listeners or due to a lack of knowledge of Maltese. And of course, a lot of our media consumption is in English whether delivered on internet or TV or as films. To make matters more complicated, Maltese productions reflecting Maltese culture and language have become fewer in number. TV presenters frequently use a Maltese which lacks the right grammatical construction and often fails to use actual Maltese vocabulary. All this makes it more difficult for both Maltese, and therefore for foreigners too, who wish to learn the language and its grammatical patterns. On the other hand and unlike other languages, as for example English, French, German and Spanish, Maltese is not heard nor spoken on the mass media of other countries around the world. There are only a few radio stations which transmit ethnic programmes in countries where Maltese communities migrated and settled during the 19th and the 20th centuries. Through its endeavour to improve the community, Bir Mula Heritage is offering a course of 14 sessions of 2.5 hours weekly. Participants are not compelled to sit for any type of formal examination but mostly to have fun in learning. The course includes another 35 hours of individual study and conversation sessions intended to aid the participants to improve their Maltese practically. By the end of the course, participants should have acquired a basic knowledge of the Maltese language for everyday life and have developed the ability to listen to, speak, read and write Maltese to a basic grammatical level. The course covers enough Maltese vocabulary and grammar to help you survive on the street, on shopping errands, while at work, during leisure and other occasions. The course is ideal for adults living or staying in Malta and Gozo. Sessions are every Friday 5:30 p.m. to 8:00 p.m. starting on September 16. Any extra sessions held beyond the 14 weeks will of the course be free of charge. Tuition language: the course tuition is in English. Participants must at least be able to communicate in simple everyday English. Venue: the course runs in a social history museum at 79, St. Margerita Street, Bormla (Cospicua). Attendance: all participants attending more than 80% of the sessions and presenting homework exercises as requested will be awarded a ‘Certificate of Attendance’. Assessment is based on active participation during the lesson, in conversation sessions and homework. Contact John Vella on info@birmula.com or tel: 99273276. See also the course listing on our site. Previous Post August shutdown: all Malta goes on holiday?